EYSA endeavors to provide a set of home-grown clinics that are available for all EYSA Club players. These clinics are subsidized by EYSA, but most still require extra registration costs in order to cover the costs of fields and clinicians. This page will be constantly updated as new clinics are offered so please check back regularly (or like us/follow us on Facebook or Twitter) to hear about new updates. The corallary page to this coaching page is the EYSA Coaching Programs page. 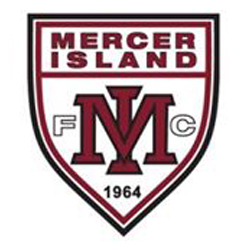 This camp, in partnership with Sounders FC, is designed for soccer players of all levels. 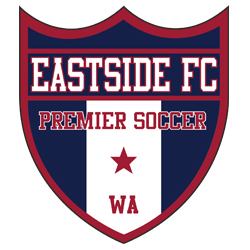 It will prepare the player trying out for Select or Premier Soccer by focusing on skills that will be important in the upcoming tryouts and on improving individual skills. 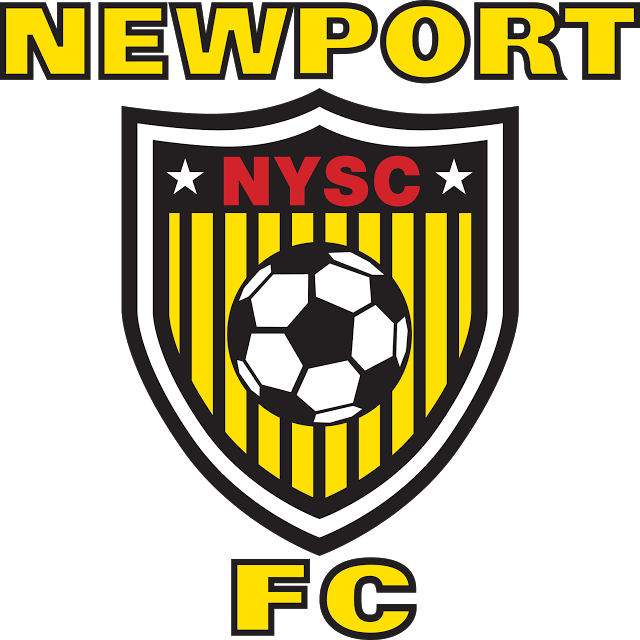 The camp will provide Recreational players the opportunity to polish and renew skills so they are ready for fall soccer. Free T-shirt included with registration. 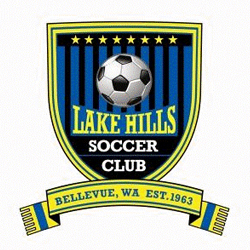 Ages listed are for the age your child played during the Fall 2018 Season. NEW for 2019: U6 (2013) and U7 (2012) will practice one SET day per week. TIMING - Clinics will begin Monday March 11th. There will be 6 weeks at each location (off during spring break, April 7-14, so duration is 7 weeks). 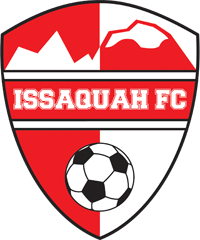 Note: The Issaquah program will be held on Saturday's only due to lack of access to local fields. 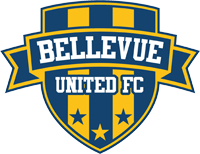 U8 through U14 Issaquah participants will register at a reduced rate of $100 and additionally are welcome to attend any or all mid-week sessions in Bellevue or Mercer Island. COST -$195/player for U8-U14 and $100/player for U6/U7. Issaquah Saturday's only for all ages $100. U6/U7: Beginning Ball mastery and dribbling - 1v1 core, ball control, receiving, small-sided games, FUN! U8/U9: Ball mastery and dribbling - 1v1 core, ball control, receiving/juggling, passing technique/pace/rondos, small-sided games, FUN! U10/U11: Intermediate ball mastery and dribbling - 1v1 core/away pressure, intermediate ball control - juggling tricks/improvement, intermediate passing - triangle/away pressure, positioning - support/shape/space, defending - basic. U12+: Advanced ball mastery and dribbling - advanced ball control - receiving/turning away/pressure/shielding/possession, advanced passing - pace/away, pressure/rondos, advanced defending - support/cover.